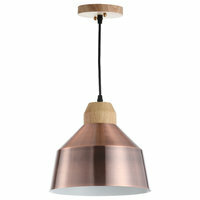 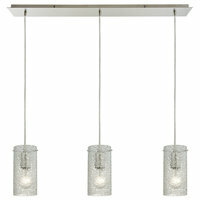 What types of ceiling lighting are available? 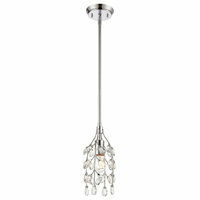 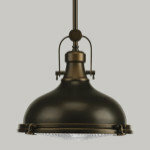 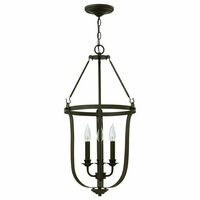 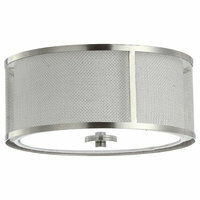 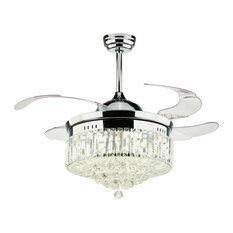 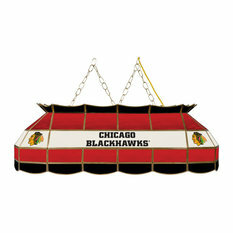 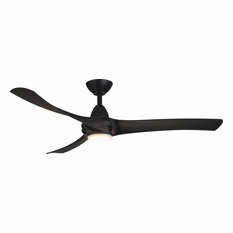 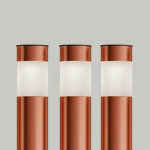 Flush mount fixtures: Flush mount fixtures hang flat against the ceiling and come in various styles. 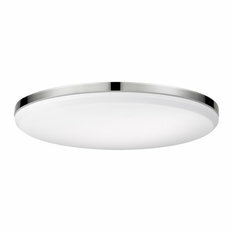 They are a good solution for providing ambient light from low ceilings; however, it can be difficult to change bulbs in flush mounted fixtures. 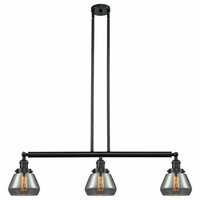 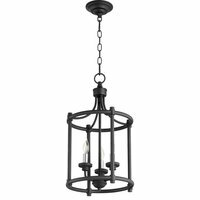 Semi-flush mount lights: Hanging about 4 – 8” from the ceiling, these fixtures are a cross between flush mount fixtures and chandeliers and provide ambient light. 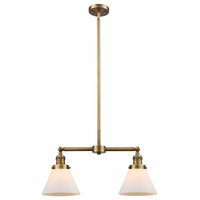 Island lights: With lights that hang at the end of a stem or rod, island lights are similar to pendant lights but may have two or three light sources vs. one, creating a larger pool of light. 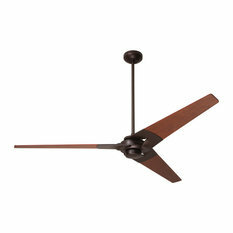 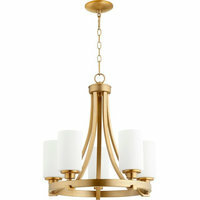 What size ceiling light fixtures should I consider? 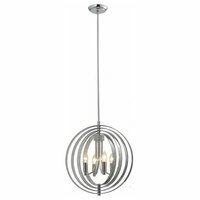 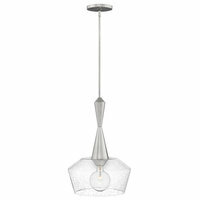 This depends on where you plan to place the fixture, but in general you want it to feel in proportion to your other room furnishings. 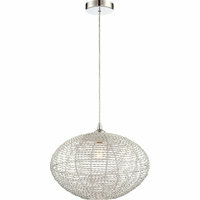 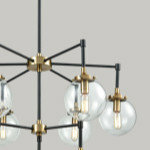 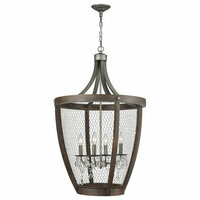 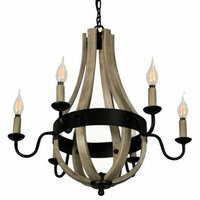 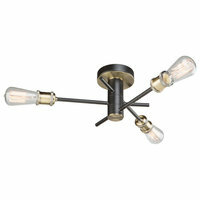 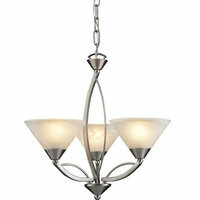 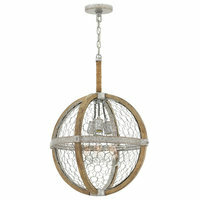 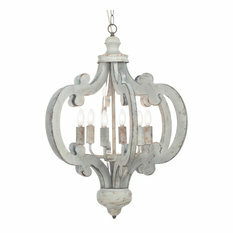 Even if a chandelier is going to be the focal point, you don’t want it to overwhelm the space. 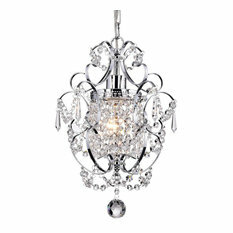 In addition to the surrounding furnishings, you also want to take into account the size of the room and make sure the overall design of the room is balanced. 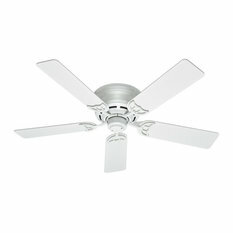 Where should I hang ceiling lights? 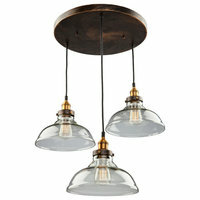 Ceiling fixtures work best to highlight certain areas, such as a dining table, sitting area or entryway. 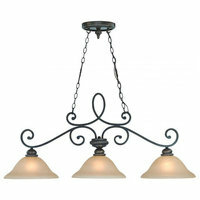 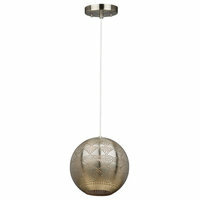 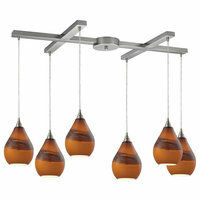 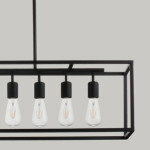 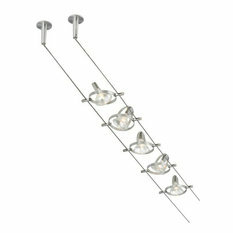 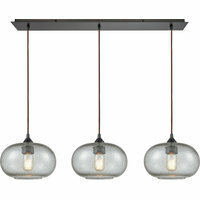 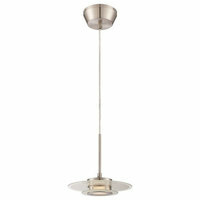 You can either center one fixture over an area, or hang multiple to achieve additional light and an interesting look.